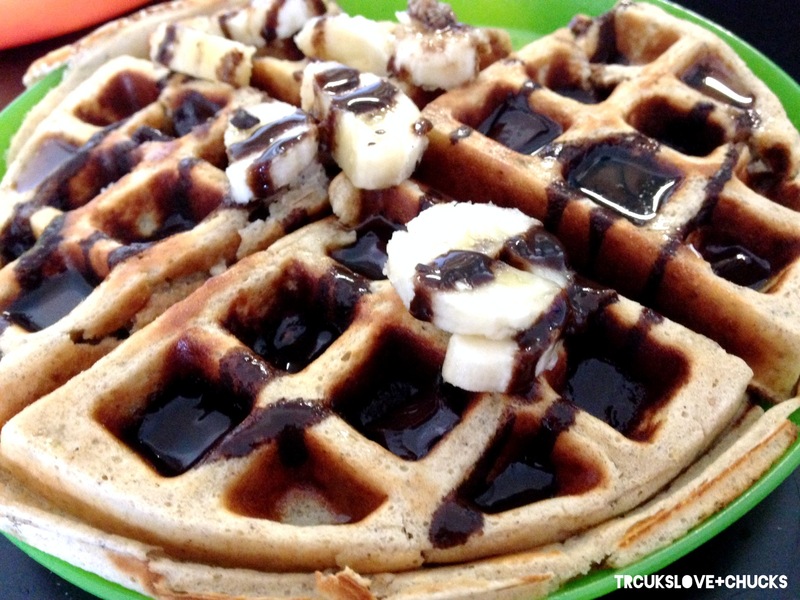 Banana Choco Oats Waffles – Clean! 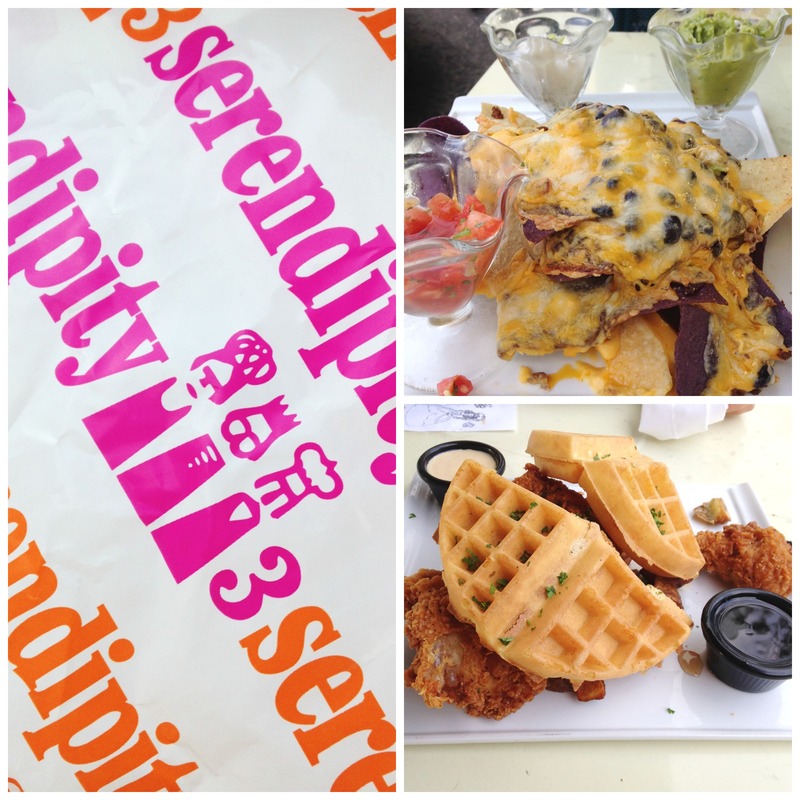 Sunday is Pancake/Waffle day at my house… I’m all about clean eating. I love love love to eat and I look forward to my cheat days which are the weekends but I do love my clean homemade waffles too! Super easy to make and enjoy and your kids will love them too! 1 tbsp apple sauce – no sugar (very important so it will not be dry) you can also replace it with almond milk. Mix all ingredients in a blender and pour on pan or waffle maker. For topping I added the other half of the banana and Walden Farms Chocolate Syrup, you can find it at some of your local grocery stores or online at Amazon.com or Vitacost.com for way less than many places…. oh yea and I also added maple syrup. 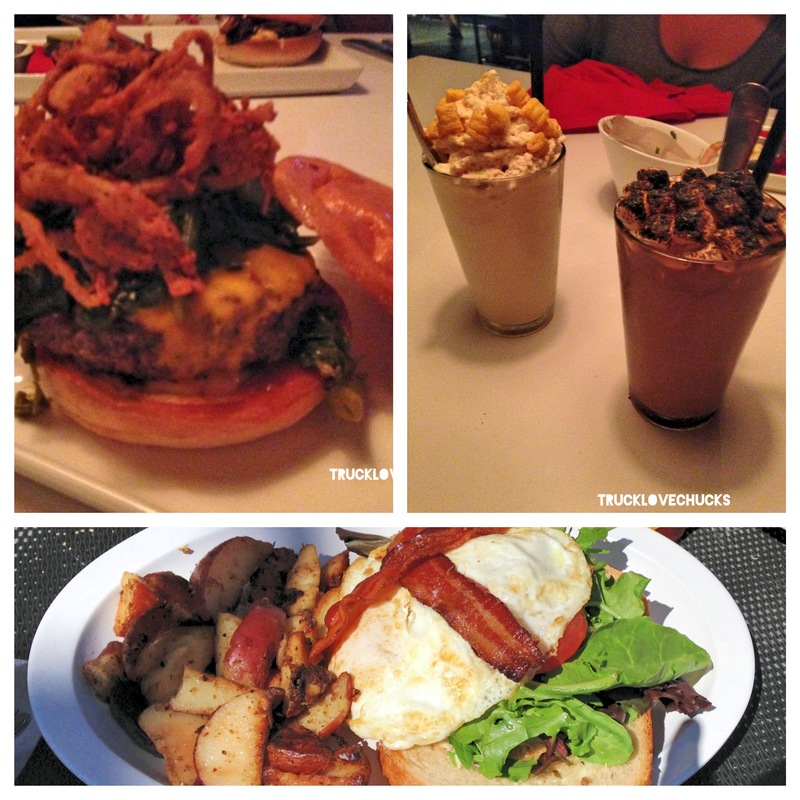 So, I love food and I’m always on Yelp reading reviews and truing to find new places. 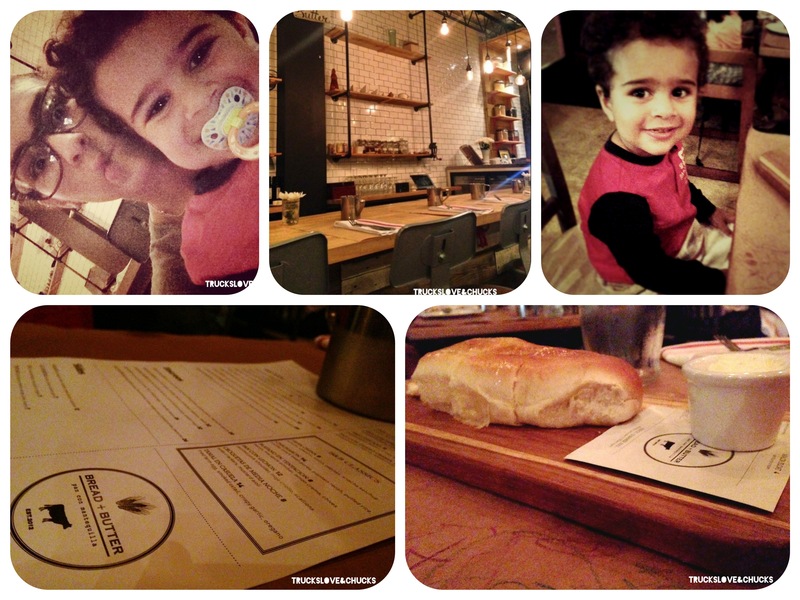 Last night I went to Bread+Butter with my boys for dinner. Super cute place! I must say the food was good. I had “chicharron” for dinner which is fried pork. It was fairly small but taste great! I had fresh guava juice which was a little watery so it took away from the guava texture and taste. The bread shown here was amazing. Super soft not dry at all and it went wonderfully with the semi sweet butter. 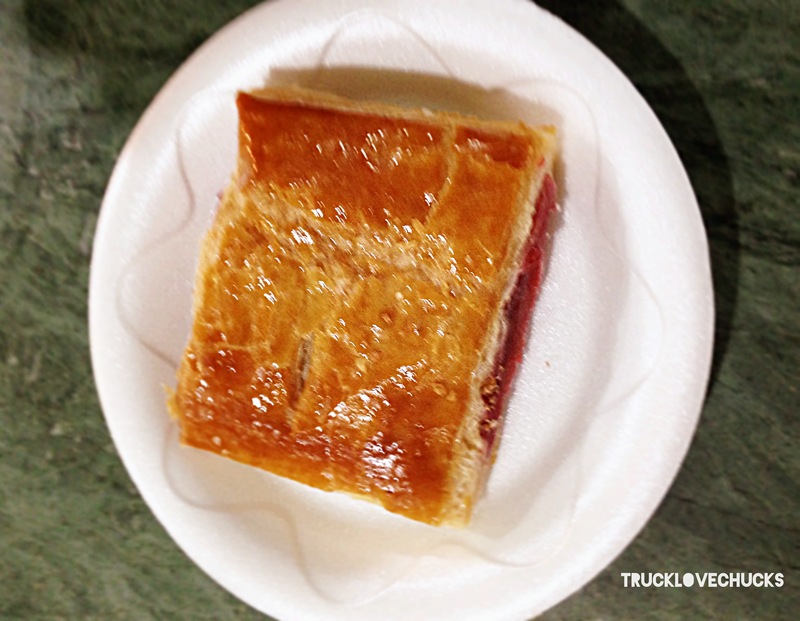 The restaurant is Cuban with a twist. I loved the fact that its the traditional cuban food with some creative thought put to it, but I do think its a bit over priced. Being that Miami is the Cuban capital in the U.S. we get a variety of great Cuban food for more then half off the price this restaurant is charging for theres. But, they have been open since 2012 so maybe people really don’t mind how much they’re paying for a pan con lechon at Bread + Butter. I went for dinner, but Ive been hearing they have great brunch and lunch menus. So if you’re a foody and don’t mind paying the price I’d say go try it out!